You wanted to be different from everyone else by getting an iPhone. Now that you have your unlocked iPhone in Canada, how are you going to make your new toy unique and original? That’s easy, all you need to do now is change your iPhone’s wallpaper or theme. 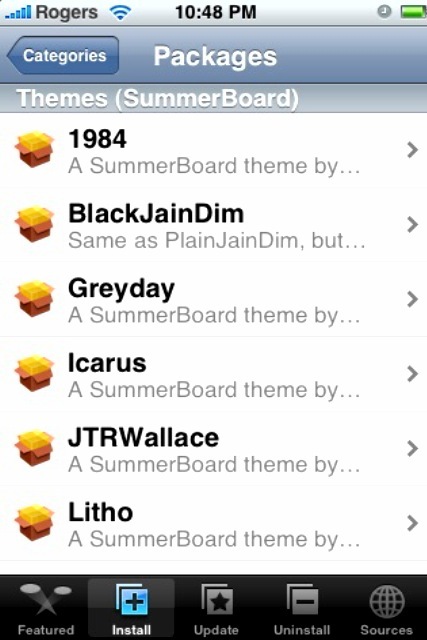 Let’s get started on how we do this on our iPhones, with the help of a 3rd party application called “Summerboard”! 1. Open Installer, go to All Packages, and then install “Summerboard” (Version 3.0 if you’re on 1.1.1 or 1.1.2; or, “Summerboard Old” if you’re on firmware version 1.0.2). Restart your iPhone. 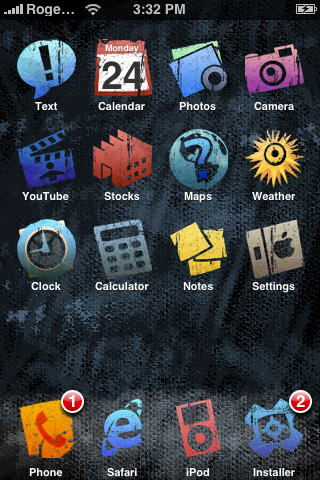 Summerboard is a program that will let you download themes and change your iPhone’s wallpaper. 2. 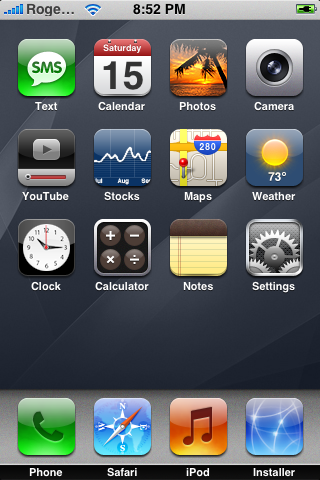 Next, launch Summerboard (the icon reads SMBPrefs) from your Springboard. Go to Theme, and select one of the provided themes. If you want to use the theme wallpaper, go to Theme Wallpaper and change the box to “On”. Otherwise, your chosen wallpaper will be your background. Couple notes: some people have experienced a slowdown with your iPhone by installing Summerboard (including more crashes when using Safari). I have experienced this myself with 1.1.1, so I have Summerboard uninstalled. 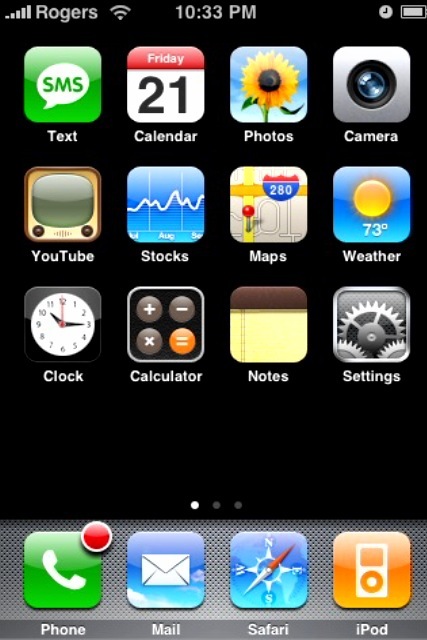 I like the default iPhone theme. But for you, feel free to choose whatever theme or wallpaper you desire!